As moms we wear a lot of hats. Disciplinarian. Comforter. Cheerleader. Role Model. Chef. Cleaner. Chauffeur. Teacher. Doctor. I don't mean doctor as in the kind with a medical degree (though obviously some moms have that). I more mean the family caretaker, pharmacist, soother. We become the resident experts of our children's health. We are the first line of defense against illness in our own homes - we dispense medication, we sanitize, we tend, and ultimately, we become the gatekeepers for deciding when it's time to call in the professionals. Because after all, we know our children better than anyone. We learn to read their cries, their body language, their jumbled words. 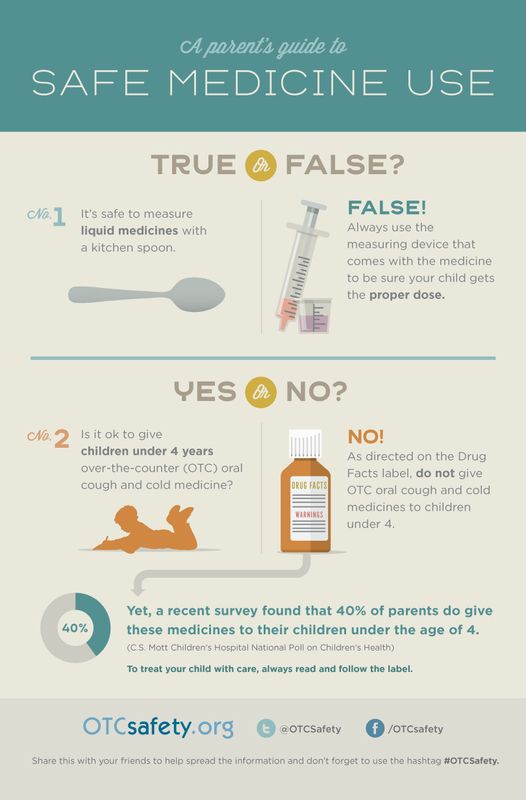 Our lips on our children's forehead end up serving as the most accurate thermometer there is. We have, for lack of a better word, mother's instinct. We know when illness descends, and when it does, we know what works and what doesn't. And man, does it descend. When I embarked on this whole motherhood journey I'm on, I knew my kids would get sick. I knew I would take them to the doctor and give them vitamins and dispense medications as needed. But I wasn't aware of just how often this would happen, and just how seasoned I would become. In the course of nearly five years, we've had it all - strep, stomach flu, allergies, every rash known to man, impetigo, hand foot and mouth, Fifth disease, fungal infections, RSV, croup, scarlet fever, and probably a hundred other diseases I've never heard of and can't even think of right now. 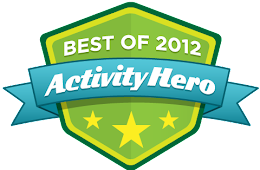 So, yes, after five years, when it comes to my kids' health, I do consider myself an "expert" in a way. But even the most expert, seasoned, mom can use a little help. A month or so ago, I was contacted by OTC Safety to see if I was interested in becoming a Blogging Ambassador. In all honesty, I was a bit hesitant at first because I typically don't do that type of thing on my blog (I mean, who can get enough of rants about lawyers, pregnancy, and stay at home mom drama?). But when I learned more, I realized it was a perfect partnership and an amazing cause. OTC Safety isn't selling or promoting any product. 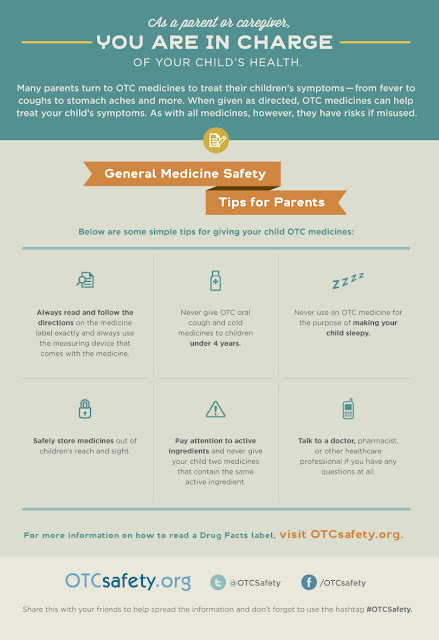 Rather, it is run by a nonprofit foundation (CHPA Educational Foundation), and their website, http://otcsafety.org/ serves as a resource for over the counter medicine safety. It is geared towards giving moms the information necessary to safely use over the counter medicines for their babies and small children. It is the ultimate resource for us "Dr. Moms," who don't have a medical background and otherwise don't have such resources at our disposal (apart from that dosage handout you get at the pediatrician's office when your baby is born, which is inevitably impossible to find at midnight when your child is screaming with a fever). We moms NEED something like this. The fact is, this "Dr. Mom" role comes with great responsibility. When to give medicine? How much to give? Where to store it? How to store it? And while it's great that kids medicines all taste so yummy these days, how do I keep it away from my kids when they aren't sick? What about my own medicine, that to my kids, looks like a very yummy version of Skittles? With the launch of this partnership, I have taken the "Up and Away" pledge, which is a pledge to keep medicines up and away and out of sight in your home. 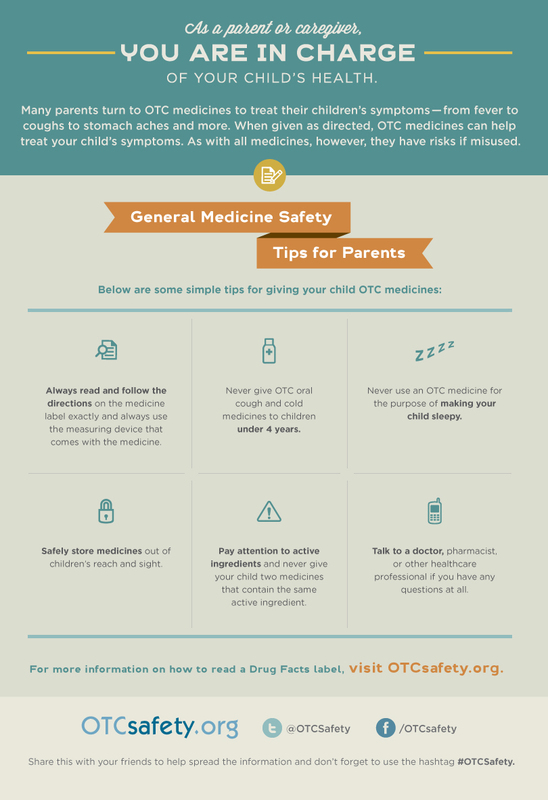 Each year, "more than 60,000 children end up in emergency departments because they got into medicines while their parent or caregiver was not looking." Huge issue (and one that has touched me personally - more on that in a different post!). I encourage you, and caretakers and family, to take it as well! Over the next few months, I'll be posting a couple of posts a month on topics related to over the counter medicine safety that are relevant to all of us with small children. In the meantime, check out this safe medicine use fact sheet. Disclosure: I receive compensation as part of the CHPA OTC Safety Ambassador Program. All of the opinions reflected here are my own. Shannon, this is great and very helpful. Thank you so much for sharing! My kid ate a cough drop and I instantly invested in a combination-locked box for our medicine.